Howdy...quite some time I have not share about my collections. 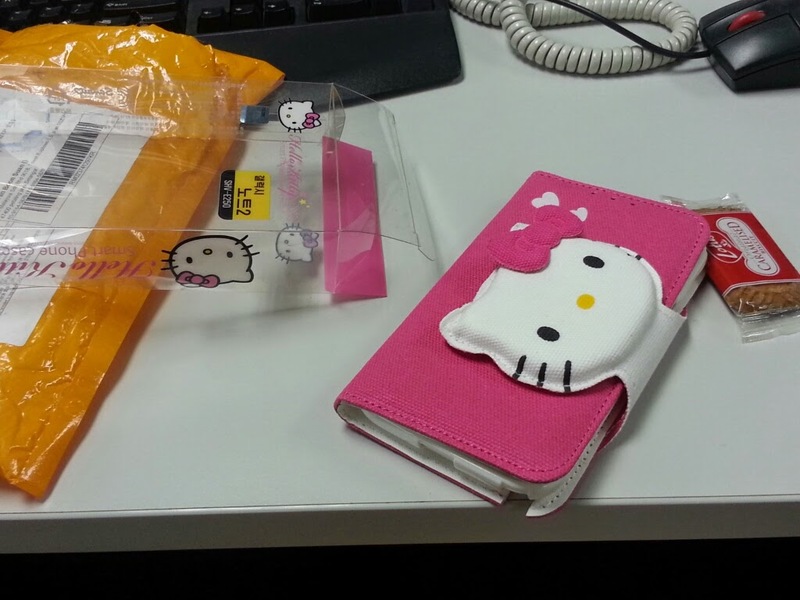 My this year beloved 3D hello kitty hp casing from Rin..specially ordered from Korea! The seller really took so long to deliver this..and in the end..as compensation..i got the tiny biscotti..can you spot it?